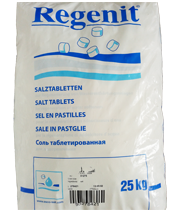 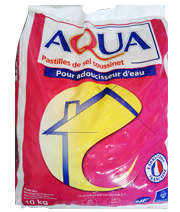 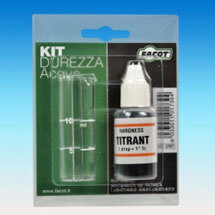 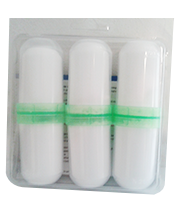 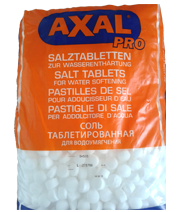 Analysis kit for hardness water - Kit for hardness water in french degrees. 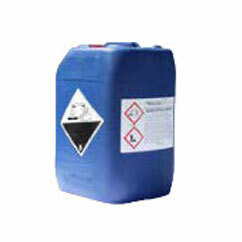 ALIGEL HEAT CHANGE Antifreeze liquid for solar panels. 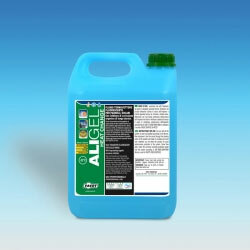 ALIGEL Antifreeze for solar panels and for food use. 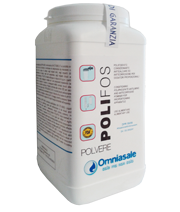 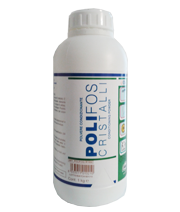 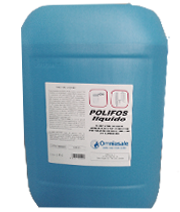 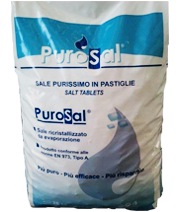 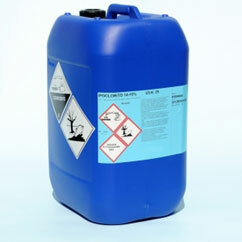 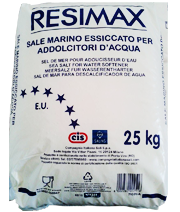 We can offer the best products for water treatment for industrial and domestic use.